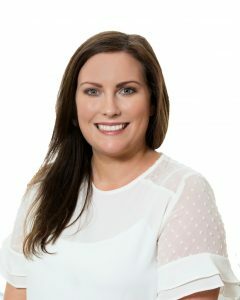 In this guest blog, Dr Jessica McKillop, Evaluation Officer with Fáilte Ireland, the National Tourism Development Authority of Ireland, former Teagasc Walsh Fellow, highlights the key role young farmers play in ensuring the sustainability and future prosperity of agricultural production in an era of unprecedented growth in global population levels. She also provides us with an overview of empirical findings from her PhD research on young farmer innovation and its capacity to develop and grow the family farm model into the future. Global challenges, such as an increasing world population and the subsequent demand for agri-food products, has resulted in a greater pressure being applied to farmers to become more production orientated (Wheeler et al., 2015). In this ever-evolving society, young farmers in particular are critical in ensuring the sustainability and future prosperity of agricultural production, as they are the future landowners. The important role young farmers play in ensuring the continuation of the family farm is widely recognised in literature, however their input and contribution to the agricultural sector is not without its difficulties. 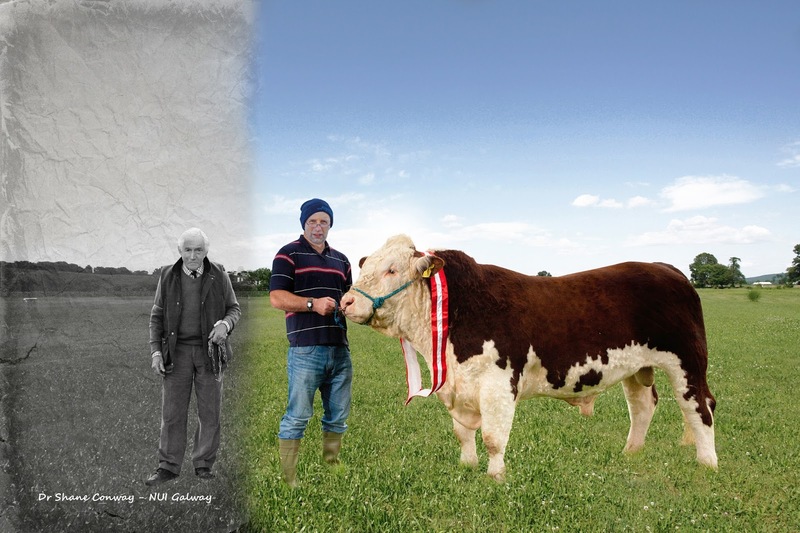 By exploring organisational innovation in farm families, in particular intergenerational farm type arrangements, it is evident that different scenarios arise for young farmers. Innovation in agriculture plays a key role in producing more food without depleting natural resources. A positive environment for innovation is hypothesised if the family farm arrangement generates autonomy in decision making for the young farmer; a situation, which is likely to arise within a formal arrangement. A formal arrangement refers to farm partnerships and lease agreements whereas informal arrangements refer to the more traditional farms where a young farmer farms alongside a parent or both parents without any legal agreement in place. Empirical findings from my PhD research on young farmer innovation identified that different levels of autonomy between those working in formal farm arrangements versus those in informal family farm arrangements. For young farmers in the former they were solely in charge of the technical or tactical management decisions, whereas strategic management decisions the young farmer and parent or both parents were involved. These farms were more innovative as measured by the number of key best practices implemented on the farm. For those young farmers in informal family farm arrangements, technical or tactical management decisions were taken jointly by the young farmer and his parent, while strategic management decisions were taken primarily by either one or both parents. These farms were as a result less innovative. Common to the formal farm arrangements was a history of intra family communication about the future of the farm, prior to the establishment of the formal arrangement. Such communication facilitated smoother intra family working relationships in general, which in turn created an environment more conducive to changing farm practices and trying out new ideas. Young farmers realise the importance of developing strong communication with family members around the day-to-day management of the farm as well as the future of the farm. However, such conversations over the decision-making on the farm were evidently very difficult for some young farmers where an older generation had not considered the new working relationships, which need to develop to ensure the viability of the family farm into the future. These discussions evidently need to be more supported at a national policy and extension level to ensure that young farmers can have greater control and ownership over the decision-making process on the farm allowing for greater innovation which in turn should allow the farm to grow and develop for future generations. This research was funded by the Teagasc Walsh Fellowship PhD Scheme. Dr Jessica McKillop, PhD, is an Evaluation Officer with Fáilte Ireland where she supports the design, execution and delivery of appraisals and evaluations of funding requests and investment decisions to support the strategic objectives of Fáilte Ireland. 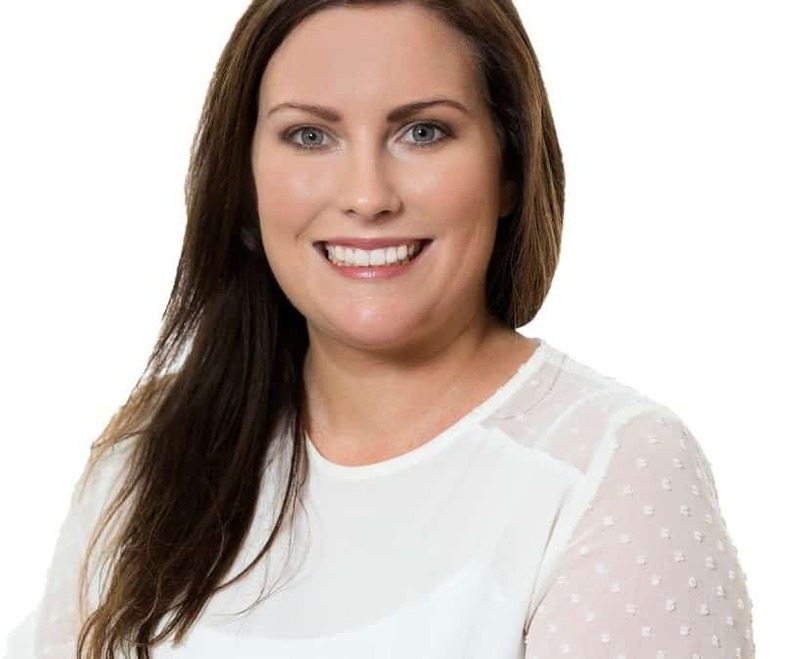 Her research career began in Teagasc (Irish Agriculture and Food Development Authority) where drawing on the literature from economics and sociology she undertook doctoral studies in the area of innovation. Utilising the Schumpeterian framework of innovation her study focused on process and organisational innovation within the young farming population. Some of her key interests include local, regional and economic development; public and social policy; research methodologies; as well as agriculture and rural life. Wheeler, T. (2015) Climate change impacts on food systems and implications for climate-compatible food policies, in Elbehri, A. (ed), Climate change and food systems: global assessments and implications for food security and trade, Rome: Food Agriculture Organization of the United Nations (FAO).